Some people call it “aging in place.” As Senior Move Managers we like to think it’s more like aging gracefully in your own home. But by the time many older people have decided to grow old in their own homes, they have lived there for thirty, forty, or fifty years. This means they are in serious need of downsizing, rightsizing, decluttering, and reorganizing. It also means it’s time to take positive steps toward making their homes safer. At this point it’s time to become pro-active in improving their living conditions, rather than passively waiting for bad things to happen. One of the ways we can help is to analyze the person’s home and then, based on our knowledge and experience with aging in place, recommend important safety improvements that can help prevent the most common causes of accidents that cause older people to become disabled. Many of these home modifications can be easy and may be quite inexpensive, and we can help with determining what’s really necessary. But home safety is just one aspect of making things better. 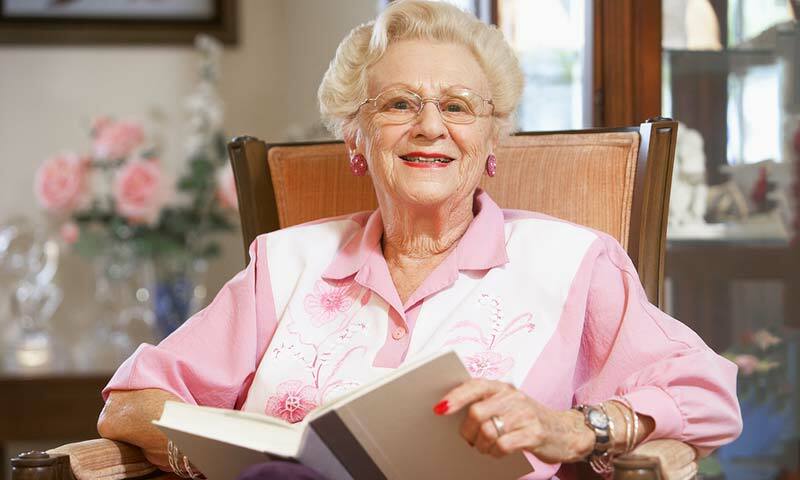 It’s also important to begin the process of planning and deciding what to do with treasured possessions the older person may no longer want or need. Chances are good that the older person knows this, but just isn’t up for doing the work necessary to downsize and rightsize. And very often, family members realize this and are worried about it, but physically unable to effectively help with the process, or live too far away to be of help. That’s where we come in. Whether you need a little help – or a lot – we can make sure the process goes as smoothly and painlessly as possible. Call us today to find out how some simple, cost-effective changes can vastly improve the quality of life for anyone who wants to stay in their own home as long as possible. We look forward to helping you or your loved one with any personal transitions. Please call us today, at 865.717.3376, to set up an appointment for a free, no obligation in-home consultation – or send a note through our contact page. We’re located in the Knoxville, Tennessee, area.